Shop online for 2 yoyo toys and games at discounts up to 30%. 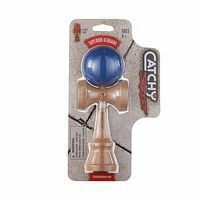 This is the Catchy Street Kendama Wooden from YoYo Factory. Suitable for Ages 9 & Older. This is the Catchy LED Kendama Skill Toy from YoYo Factory. Suitable for Ages 9 & Older. :.